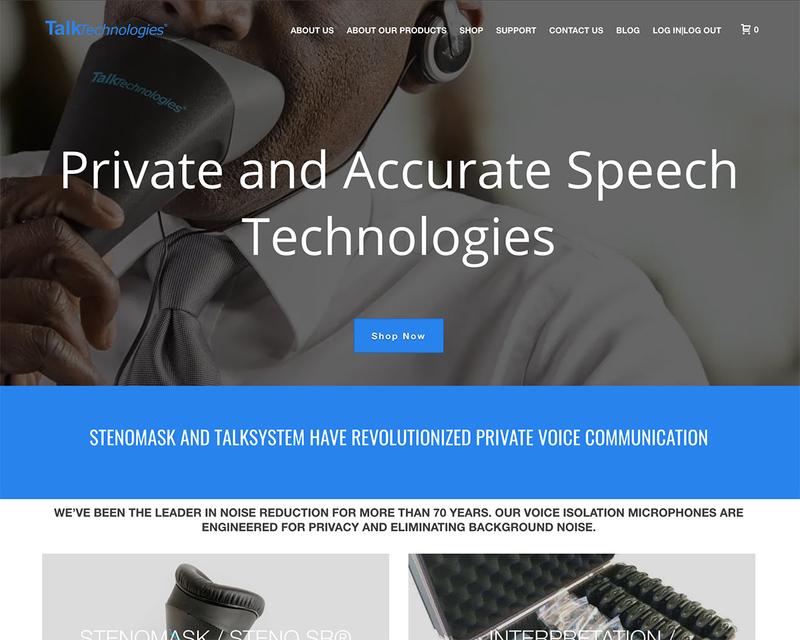 Stenomask keeps voice communications and transcriptions completely private and silent. It becomes a personal sound booth when used in conjunction with noise cancelling headphones. Our voice masking technology is an affordable solution to reduce noise distractions and protect speech privacy without impacting office aesthetics. A survey of 65,000 people run by the Center for the Built Environment found that lack of speech privacy is the number one complaint in commercial offices. Stenomask is the only speech recognition microphone that provides complete voice privacy and noise cancellation. By isolating the users voice it allows you to privately transcribe and communicate while simultaneously eliminating all background noise thus ensuring crystal clear recognition. It's ideal for classroom settings, open offices, meetings, commuting, or anywhere you require voice privacy and noise cancellation. This assistive technology can be used with any speech recognition software including Dragon 15 and is compatible with any device including smartphones, laptops, tablets and recorders.